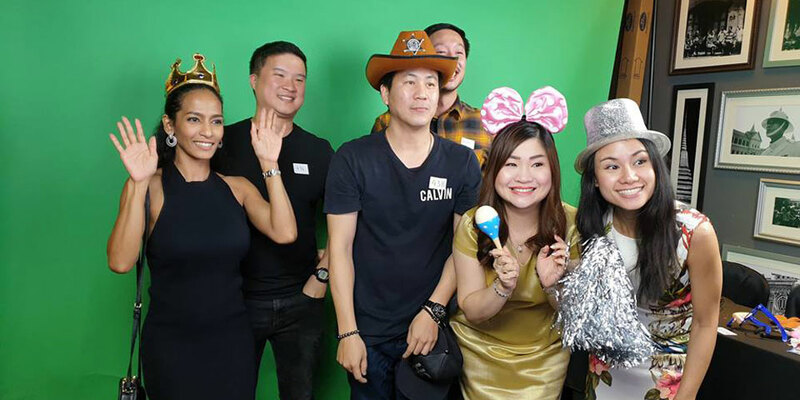 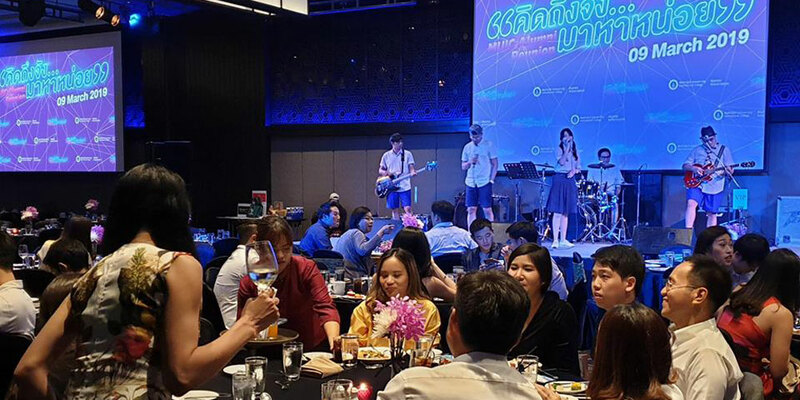 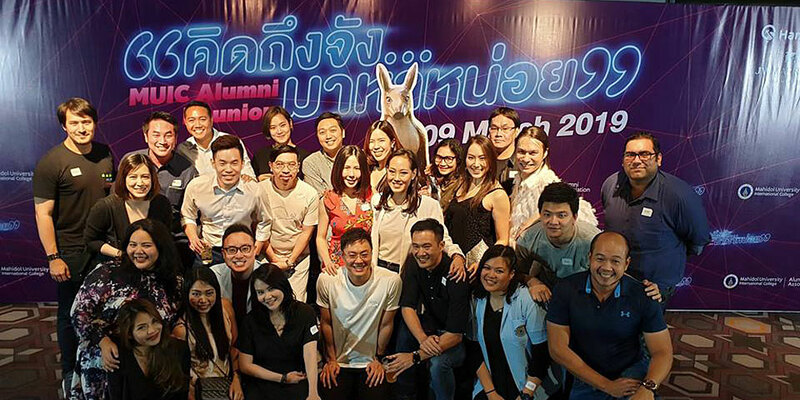 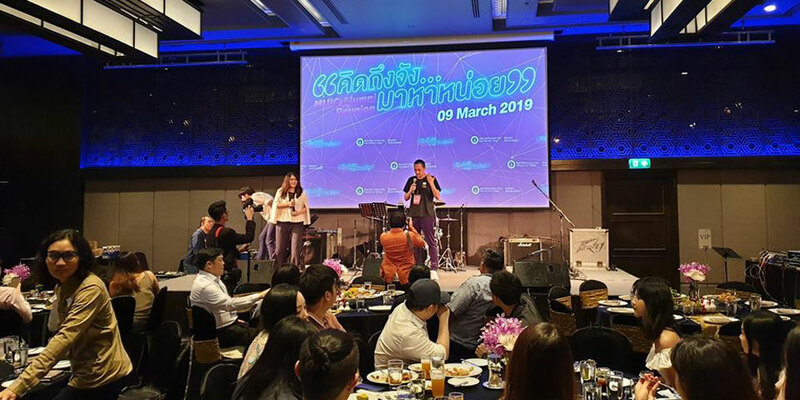 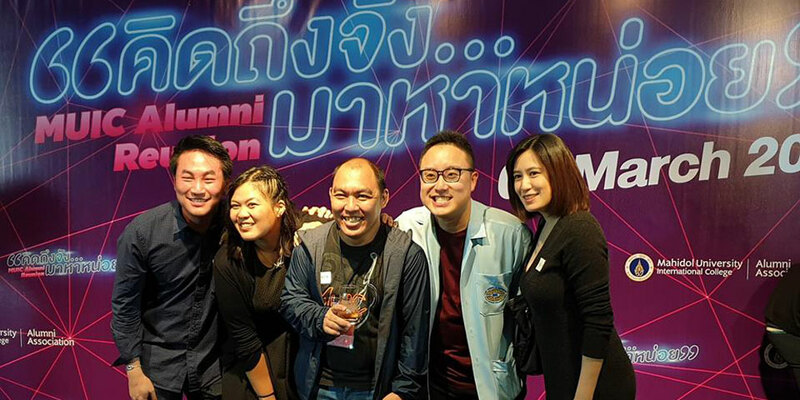 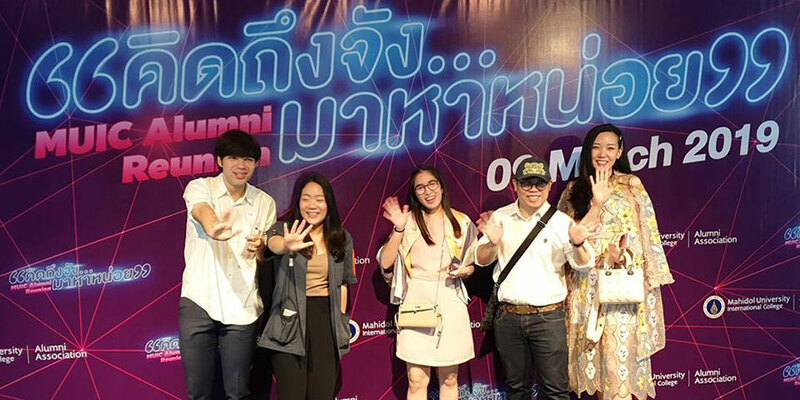 More than 200 alumni attended this year’s “MUIC Alumni Reunion Party” at JW Marriott Bangkok on March 9, 2019. 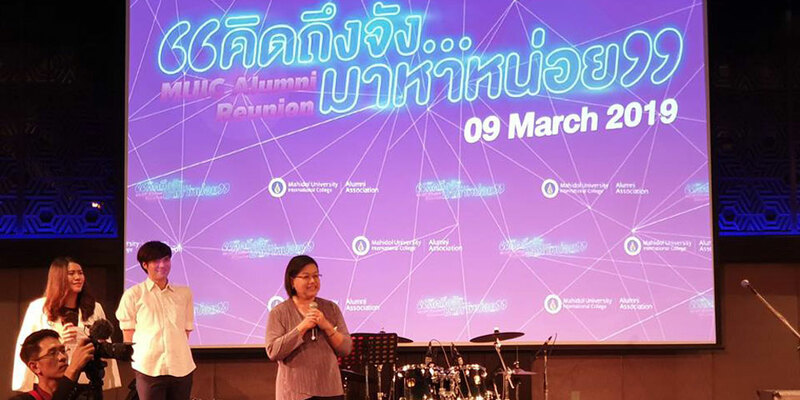 Organized and hosted by the MUIC Alumni Association, the event featured an international buffet, a live band, and a lucky draw. 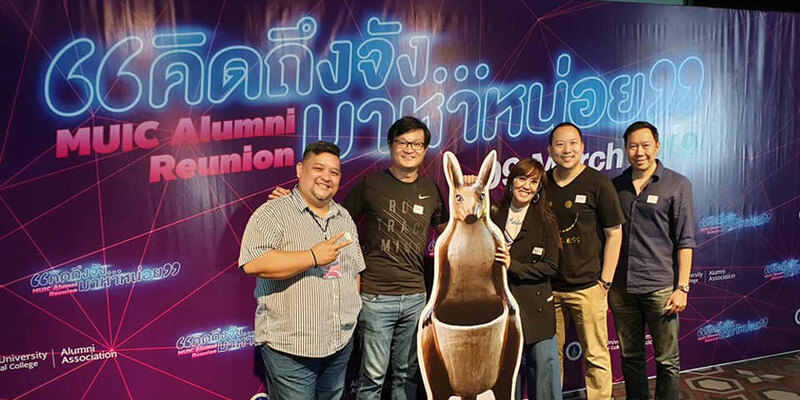 The association also held an election and Mr. Visut Kittichotiwong was voted as the new president. 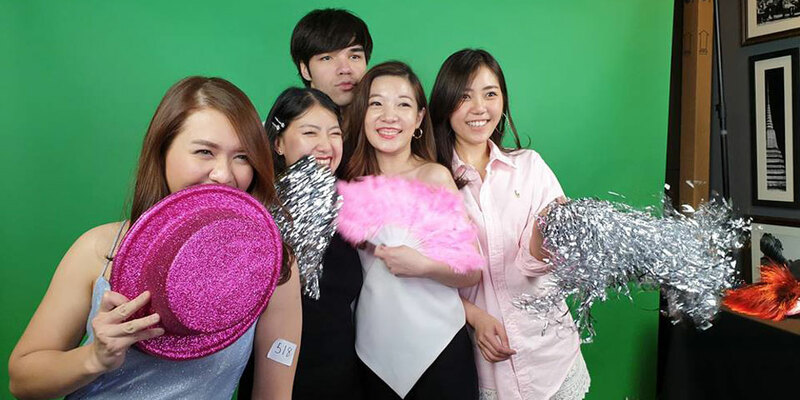 The lively get-together was also graced by the presence of Assoc. 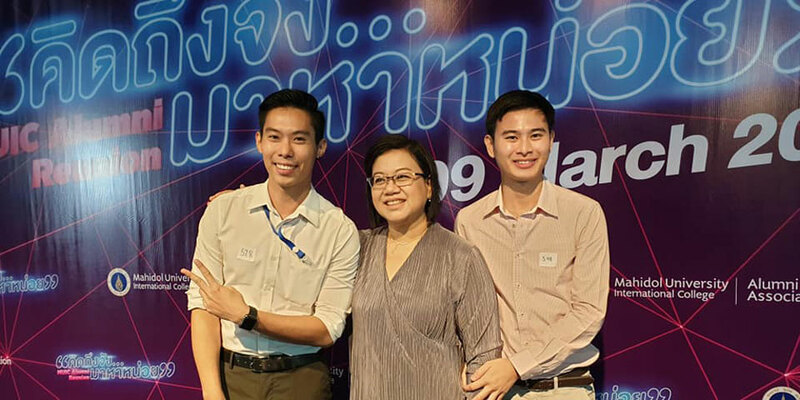 Prof. Dr. Chulathida Chomchai, College Dean, along with Dr. Chayanant Hongfa, Assistant Dean for Student Affairs.